Other Ingredients Wheybolic™ Protein Complex (Whey Protein Isolate, Hydrolyzed Whey Protein), Cocoa Powder (Processed with Alkali), Natural and Artificial Flavors, Creamer (Sunflower Oil, Corn Syrup Solids, Sodium Caseinate, Mono-and Diglycerides, Dipotassium Phosphate, Tricalcium Phosphate, Soy Lecithin, Tocopherols), Lecithin, Salt, Gum Blend (Cellulose Gum, Xanthan Gum, Carrageenan), Sucralose, Acesulfame Potassium, Caramel Color. CONTAINS: Milk and Soybeans. Serving Directions As a dietary supplement, consume 2 scoops in 8 fl.oz. of cold water or your favorite beverage. 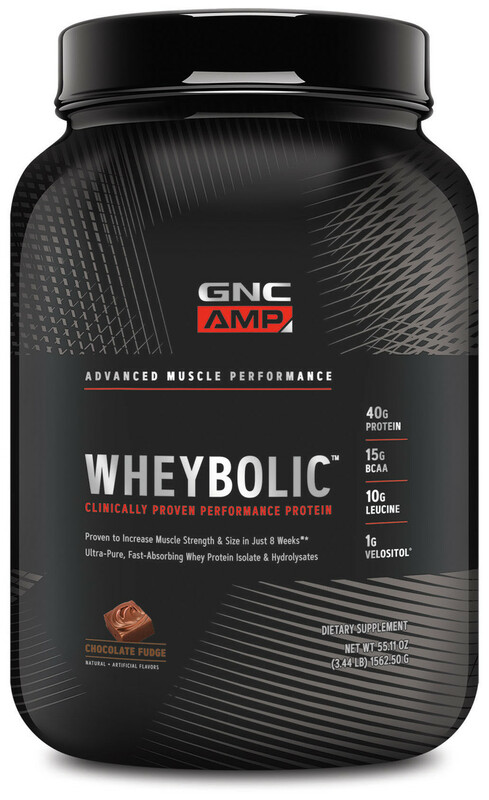 Wheybolic™ can be consumed first thing in the morning, pre-workout, and/or post-workout. For maximum results, reference usage benefits and consume 2 scoops twice daily.